Brighten up your walls with the Vibrant World Map Wall Mural. 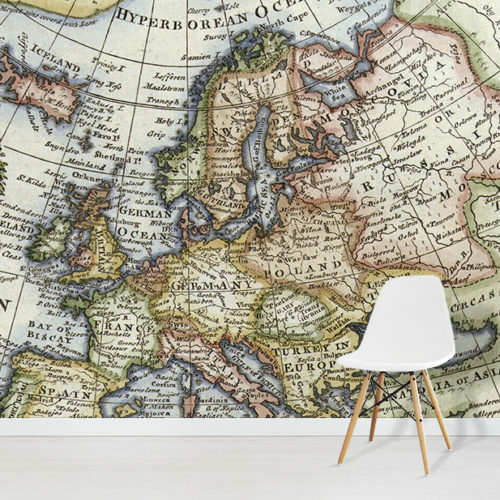 Bring your interior design to life with this eye catching and colourful world map wallpaper. World Map Murals are a striking way to create an impressive feature in the home. 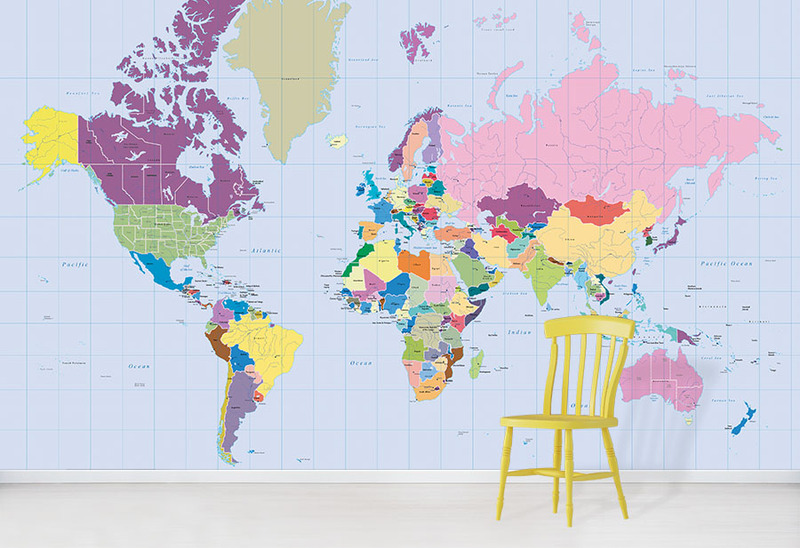 Our bright and colourful Vibrant World Map wallpaper presents a cheerful pop of colour. The fun colours are sure to bring an enjoyable feeling in the home space. Bright colours in your home can evoke a sense of energy to your every day living. 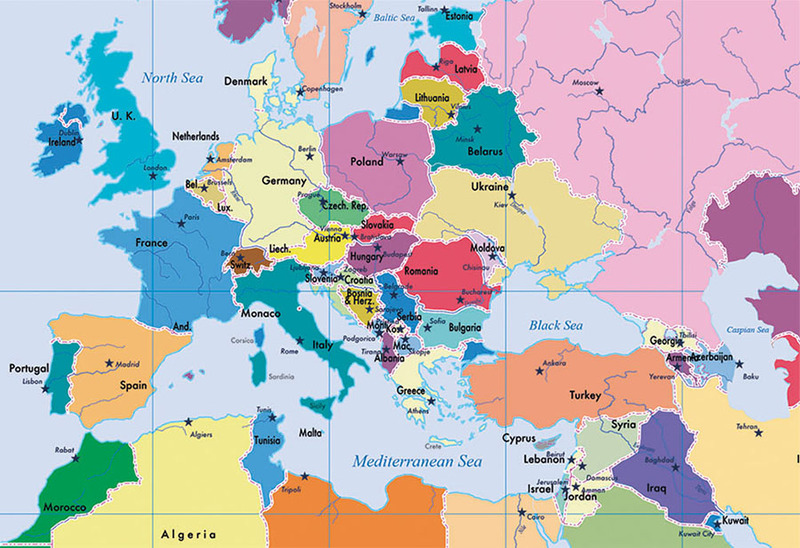 Above all, the Vibrant World Map mural design will certainly liven up your interior design. This World Map mural design also shows clear country names and capital city labels. 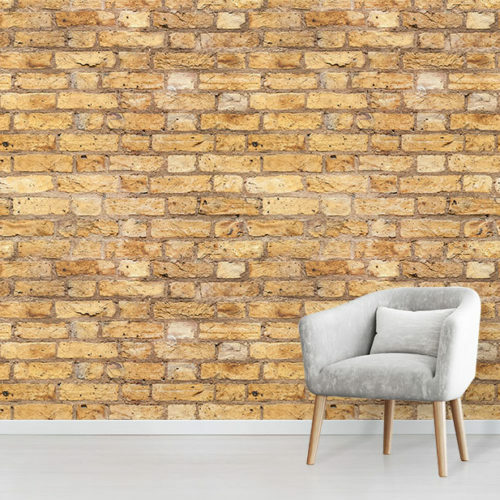 Therefore, this enables you to use the wallpaper as a fun educational tool. 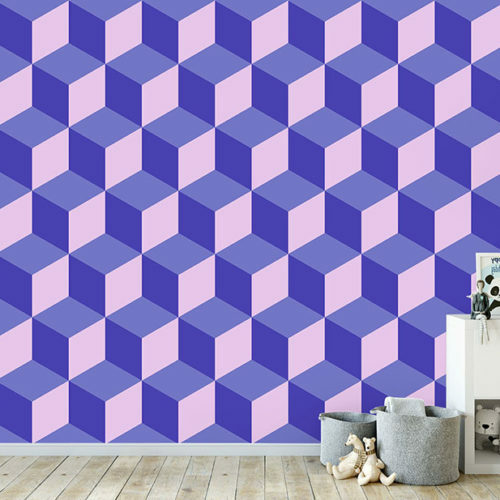 A perfect choice for the children’s’ playroom or for all the colour lovers out there. 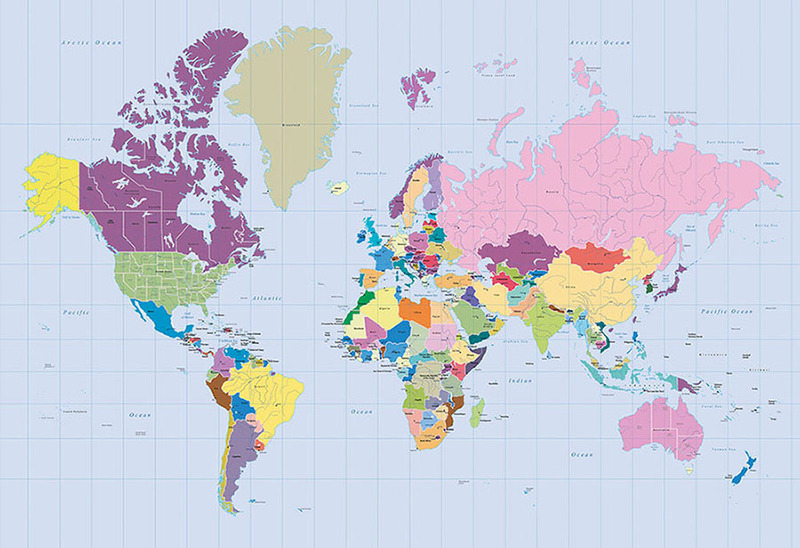 For other colours and styles, be sure to check out our full range of World Map Wallpaper Murals.